The 3M 6300 half face reusable respirator offers users comfort and convenience - coupled with cost savings. 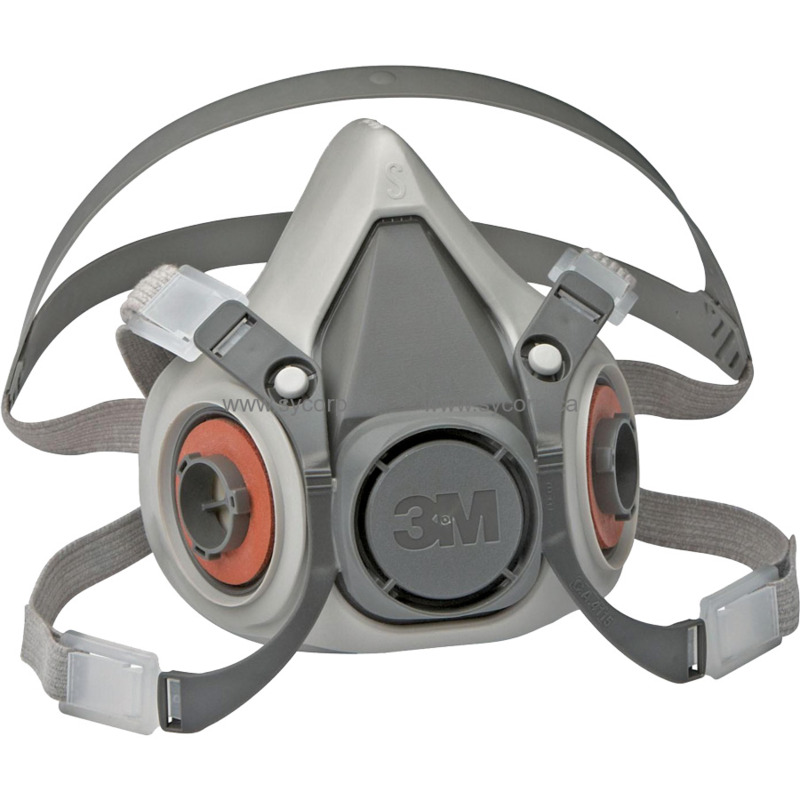 The 6000 Series maintenance-free, reusable respirator from 3M is the basic face piece we recommend when starting to build a complete mask. Like the other 3M filter masks we sell, it requires no extra parts to attach the filters or cartridges directly to the facepiece. They attach with a simple 1/4 turn bayonet style fitting, and requires no tools. The cartridges and filters are set low on the facepiece to provide better visibility. Each face piece is remarkably comfortable, soft, lightweight and easy to adjust. NIOSH approved for negative pressure air purifying and positive pressure dual airline applications. The economical choice to either keep or toss. Facepiece is made from soft, lightweight thermoplastic elastomer.